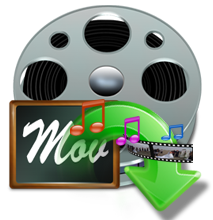 Is there any possible way to retrieve recorded mov files not saved? All happened so- While recording video in my brother’s wedding camera shutdown unexpectedly and I’m unable to save the mov file. I desperately looking for the way to recover it as I have spent too much time there and video was almost completed. Please help!! !